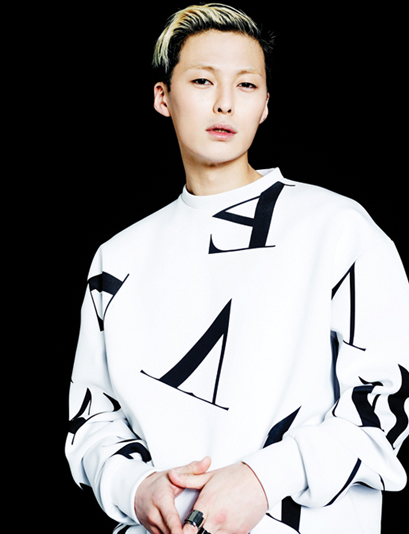 Jr wears Unbounded Awe’s Awe Sweatshirt from their 14 S/S Collection. 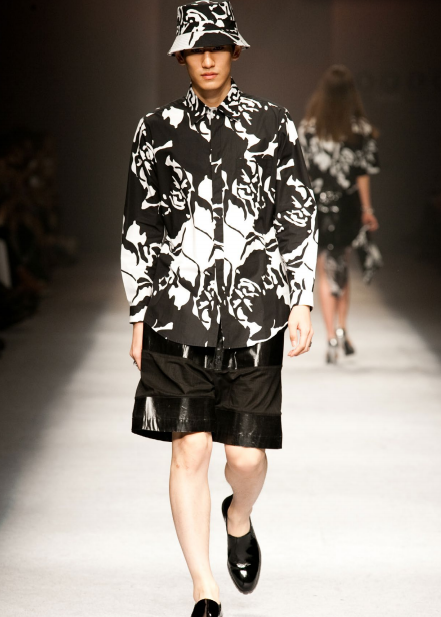 JB wears patterned shirt from J.Koo’s 14 S/S Collection. 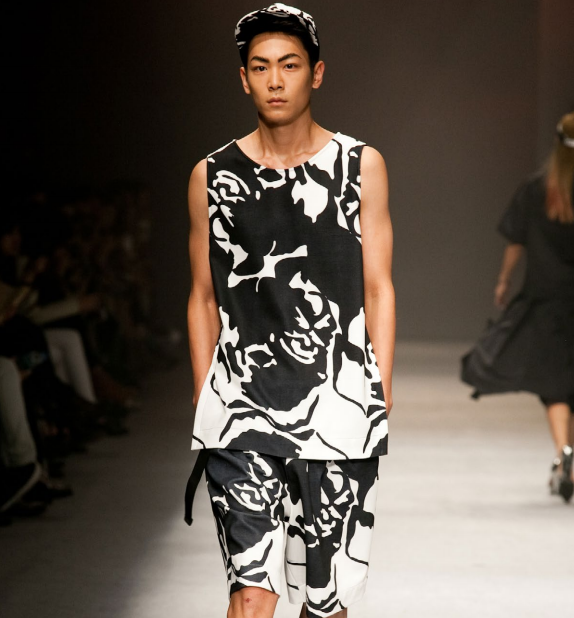 JB also wears this sleeveless and shorts combo from J.Koo’s 14 S/S Collection. 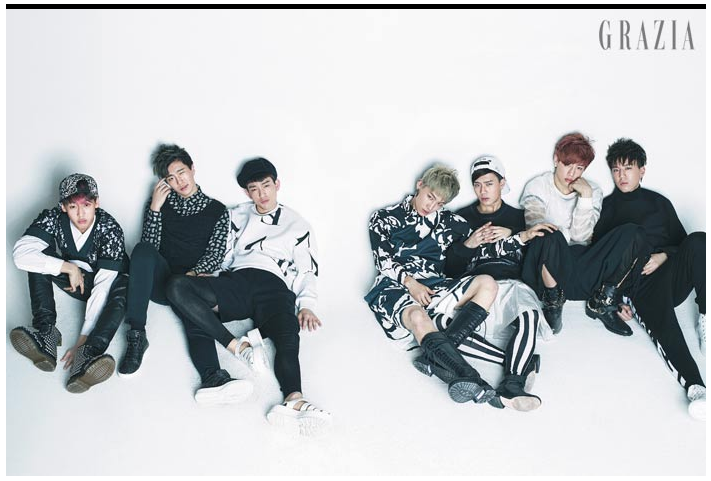 Jackson wears Cieca Maschera Distortion sweater in Black, ₩79,000. 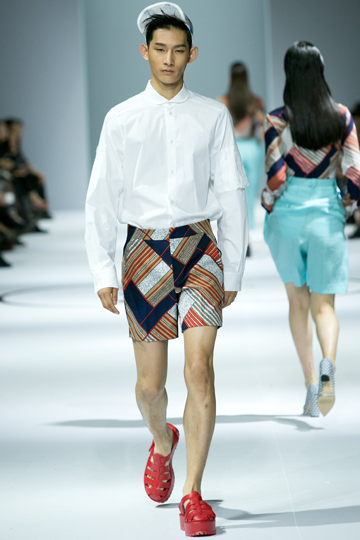 Mark wears pushBUTTON Loop Organza Man to Man, ₩745,000. 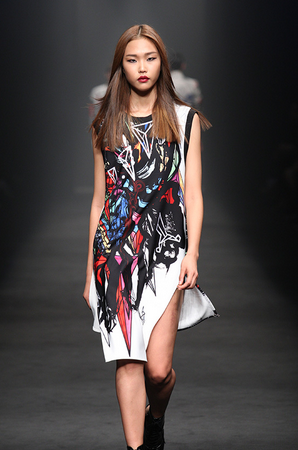 His inner t-shirt also comes from pushBUTTON. 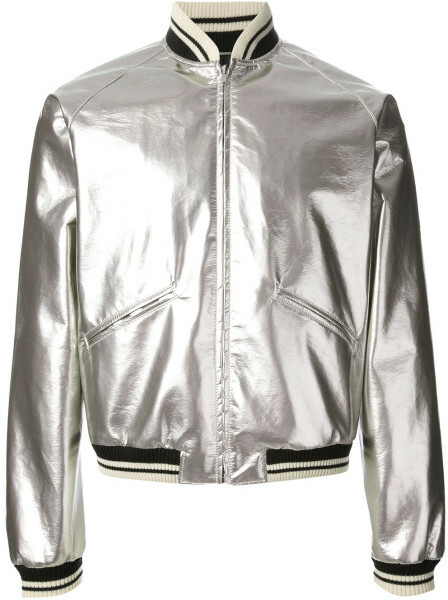 JB wears Saint Laurent Metallic Bomber Jacket, €795.00. 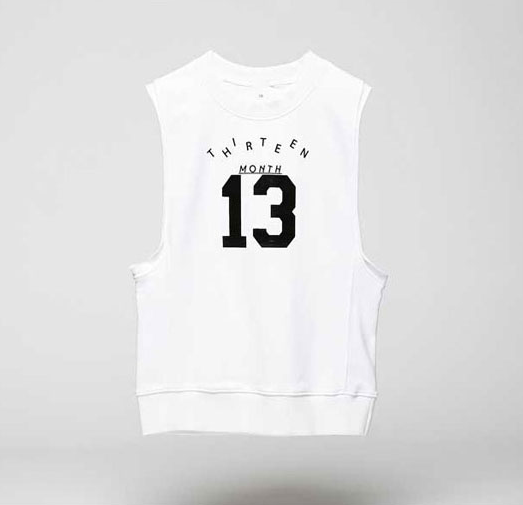 JB also wears Saint Laurent Sleeveless Mesh Shirt, $200. 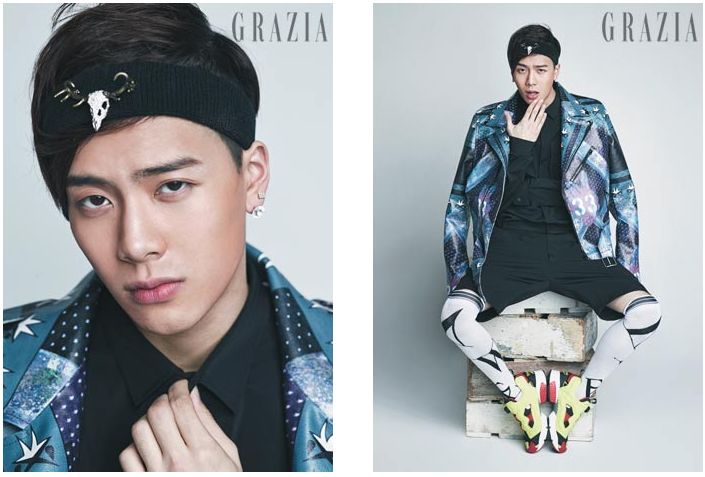 Jackson wears a printed leather jacket and knee-high socks both from Unbounded Awe’s 14 S/S Collection. 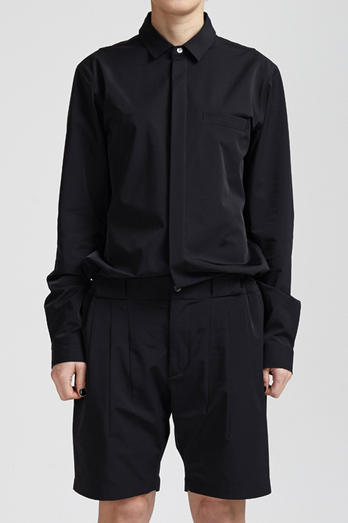 He also wears a black jumpsuit from NOHANT, ₩324,000. 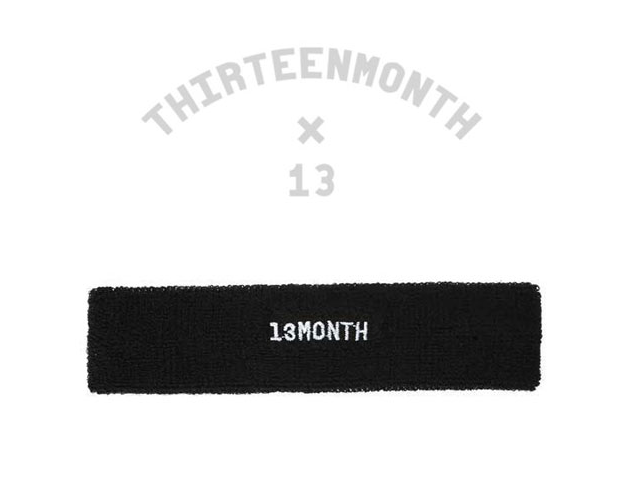 To accessorize, he wears a 13MONTH headband priced at ₩13,000 with a brooch by MZUU. 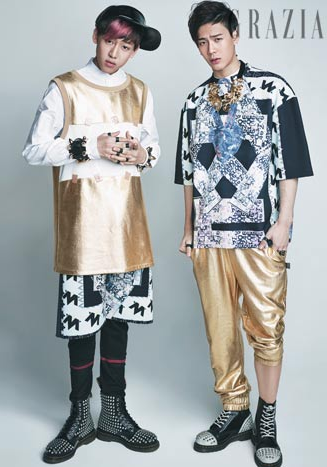 Yugyeom wears Steve J and Yoni P’s Unicorn Flower Mesh Top, ₩178,000. 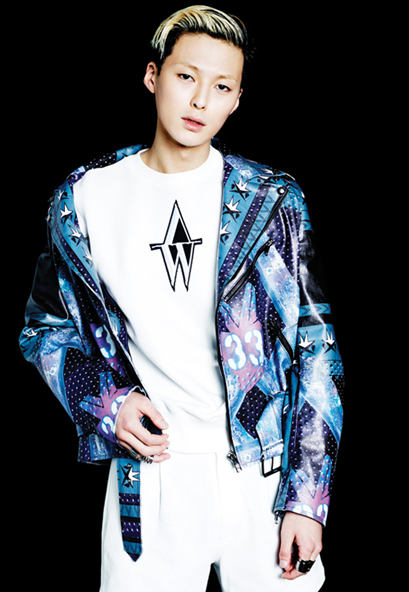 On his right hand, he wears Davidechoi’s Silver925 and Onyx ring. 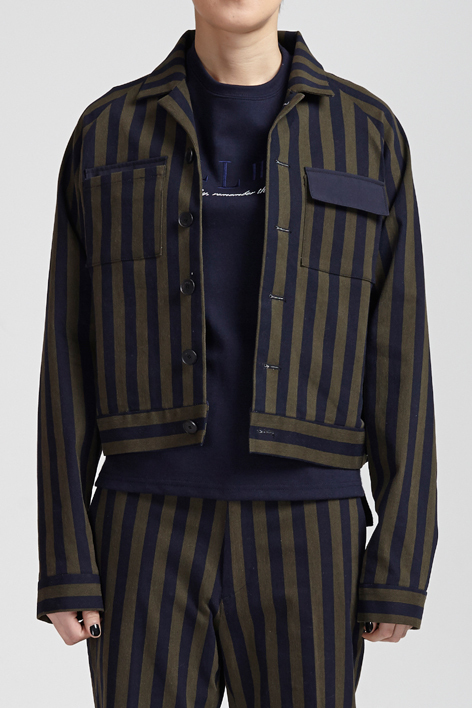 Bam Bam wears a striped bomber jacket and pants, both from NOHANT. 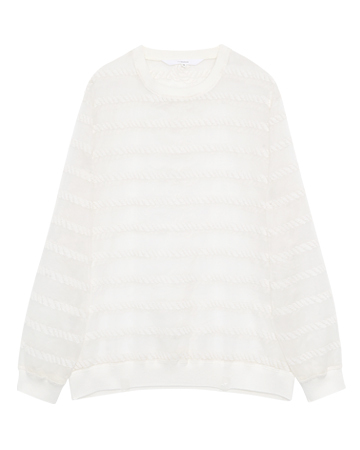 The jacket is priced at ₩348,000. 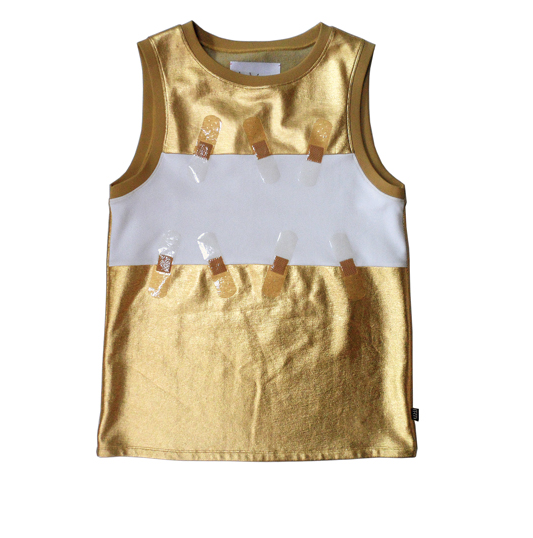 Inside, he wears a sleeveless top by 13MONTH, ₩39,900. 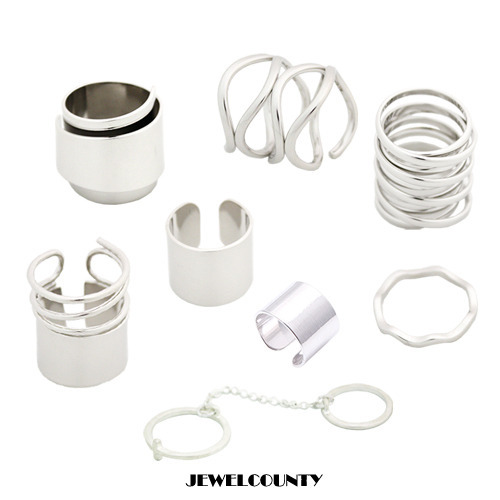 He also wears Jewelcounty’s 8 Layered Metal Silver Ring Set, ₩35,000. 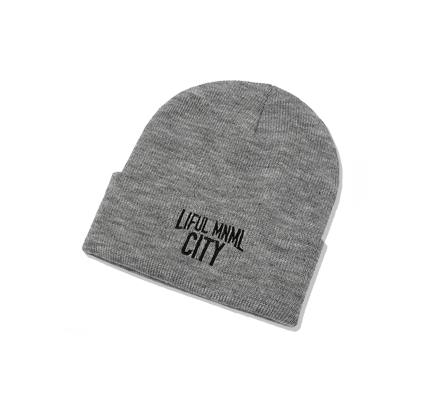 To finish of the look, he wears a Liful Minimal City Beanie in Grey, ₩39,000. 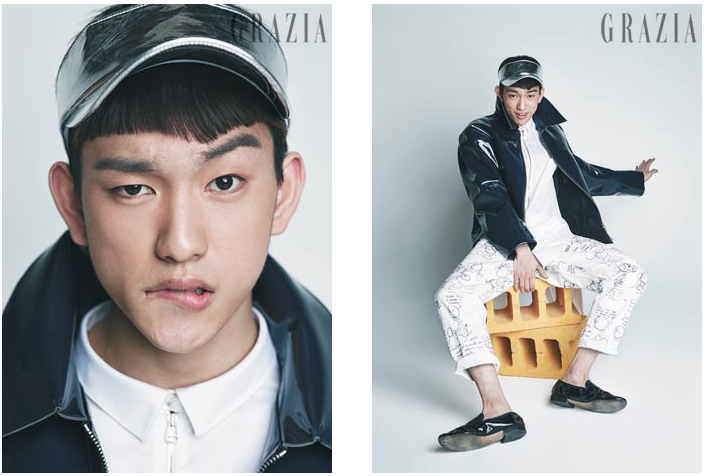 Jr wears a glossy jacket from CHEOLDONG‘s 14 S/S Collection. 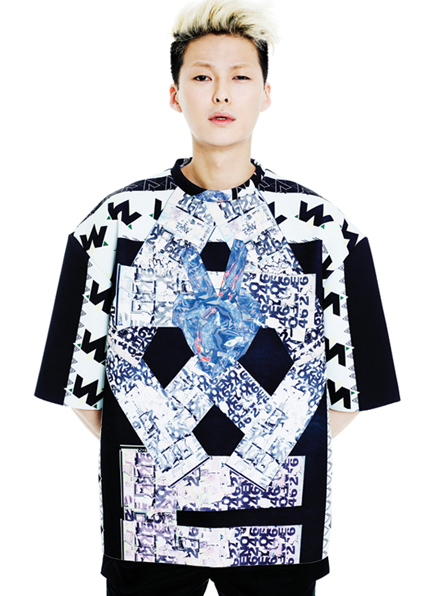 He wears a zip adorned shirt and holographic cap by J Koo. 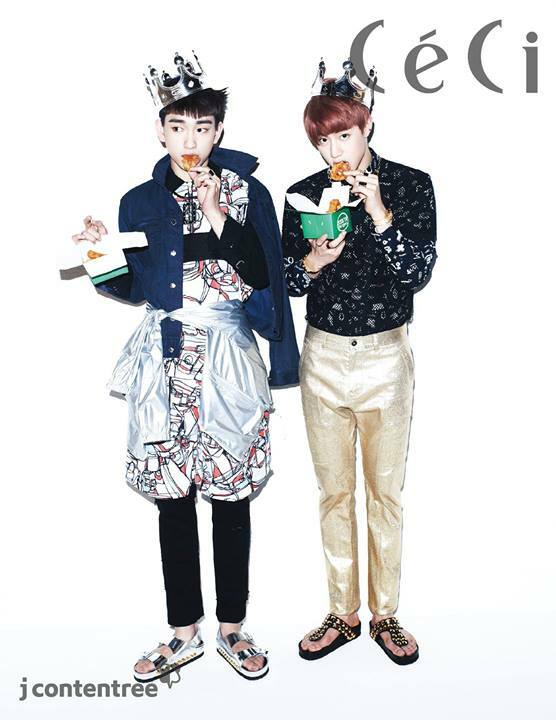 Mark wears an oversized top from CHEOLDONG. 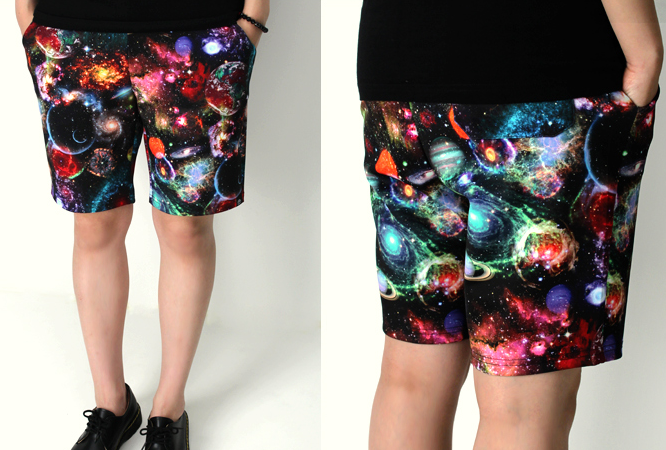 He also pairs SAKUN Galaxy Shorts (₩68,000) with their Galaxy Leggings (₩52,000). 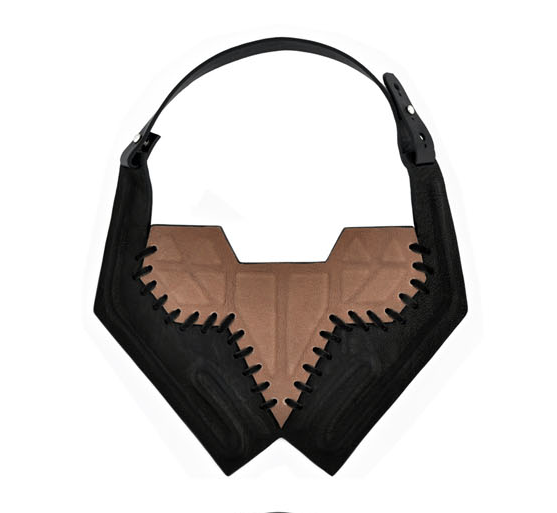 He accesorized with Demande De Mutation‘s Hidden Geometry necklace priced at ₩225,000. 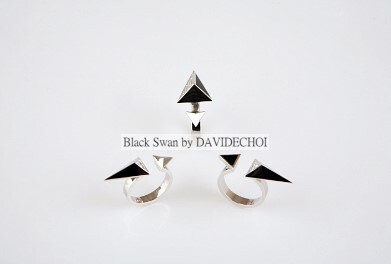 Lastly, on his left hand, he wears Davidechoi’s silver925 Onyx and Cubic rings. 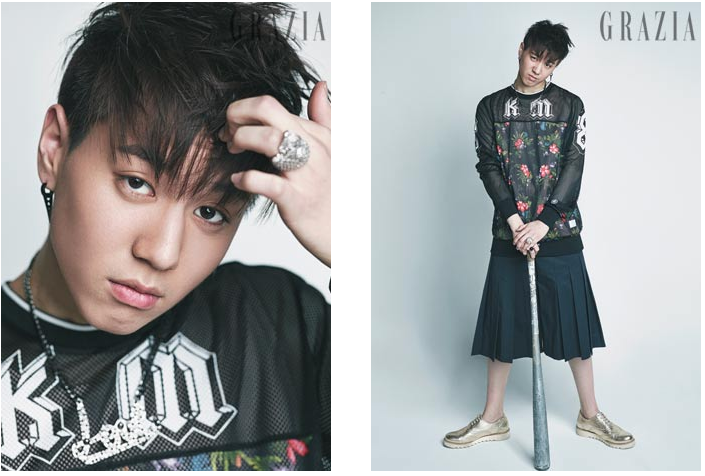 Youngjae wears a long tank by Resurrection’s 14 S/S Collection. 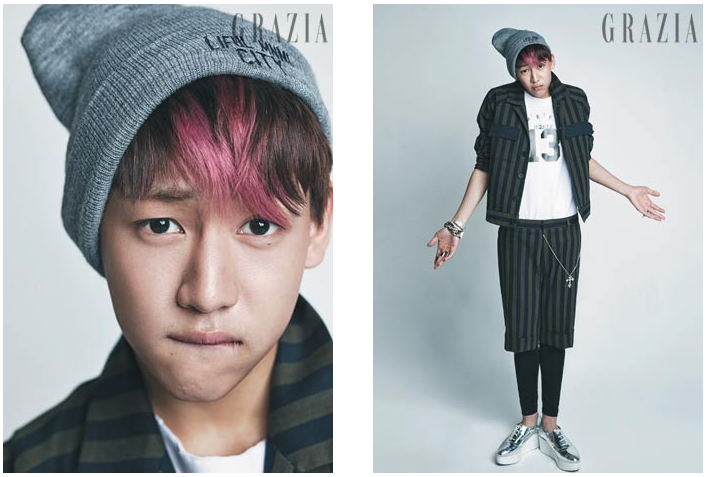 BamBam wears KYE gold sleeveless tank, ₩208,600. 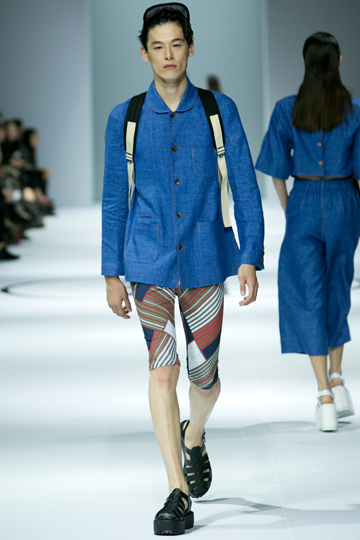 He also wears a pair of printed shorts from Unbounded Awe’s 14 S/S Collection. 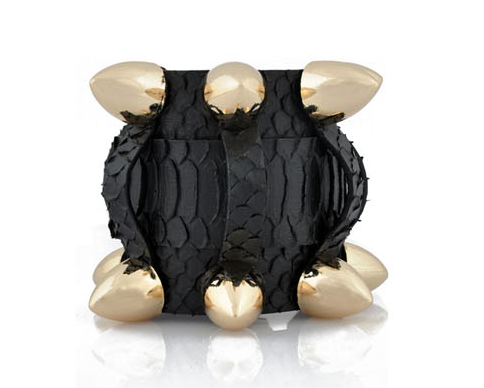 To accessorize, BamBam wears Demande de Mutation‘s Boldhorn Bangle, ₩218,000. 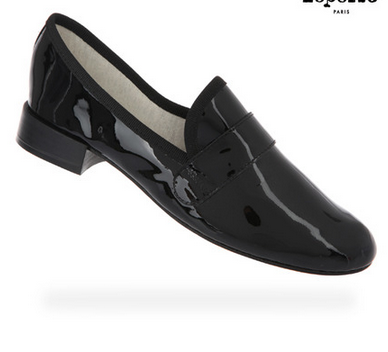 He also wears a black suncap from J Koo. 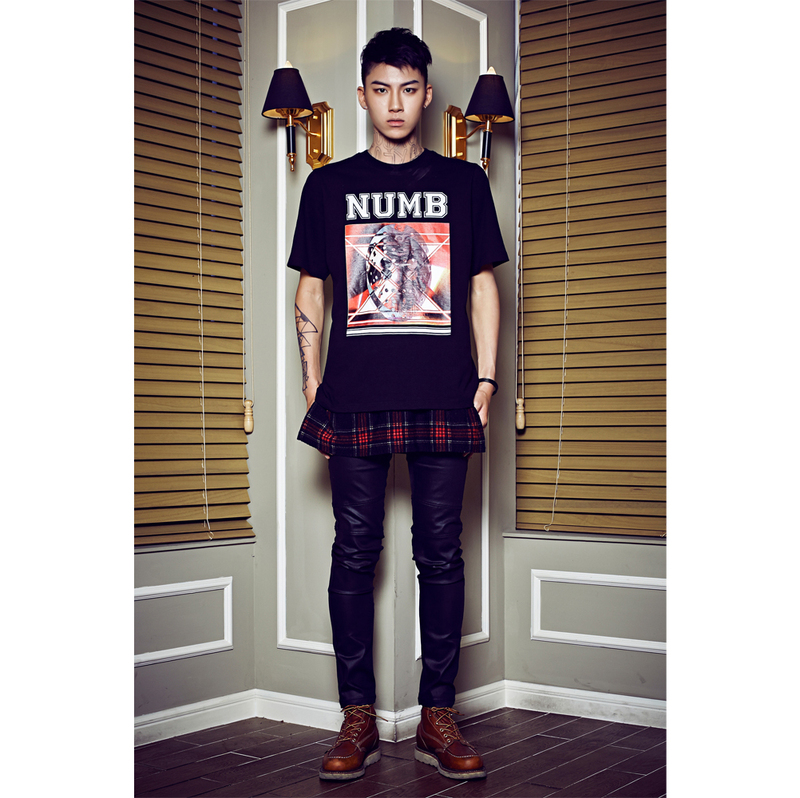 Jackson wears Unbounded Awe’s 14 S/S Printed T-Shirt. 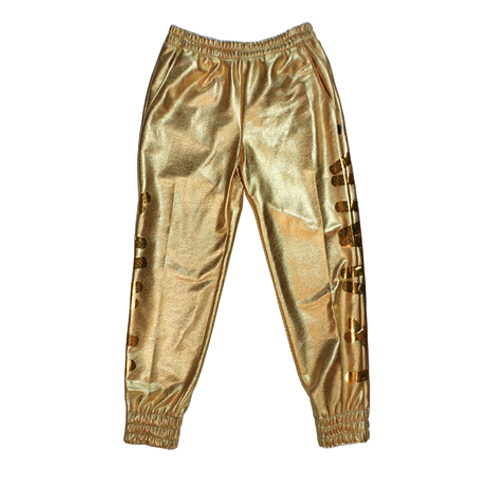 He also wears KYE‘s gold pants priced at ₩313,600. 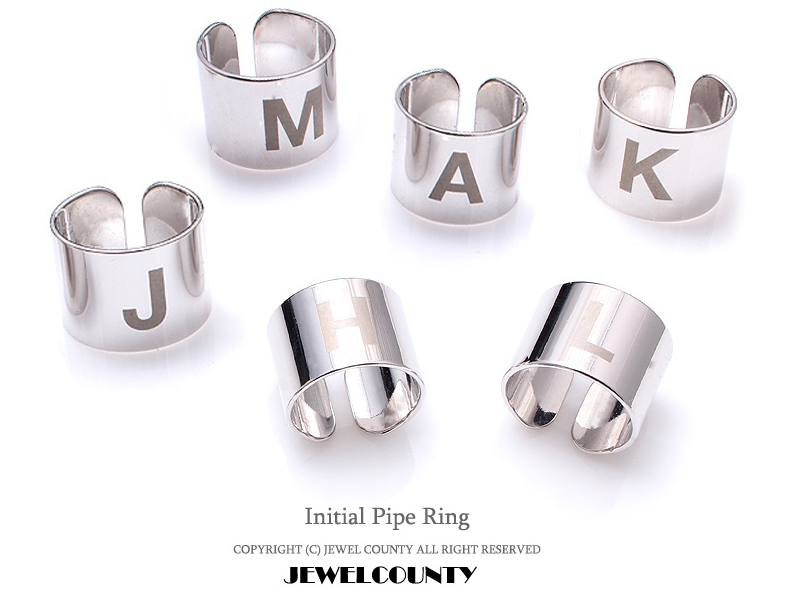 Both Jackson and BamBam wear Jewel County’s initial pipe rings. 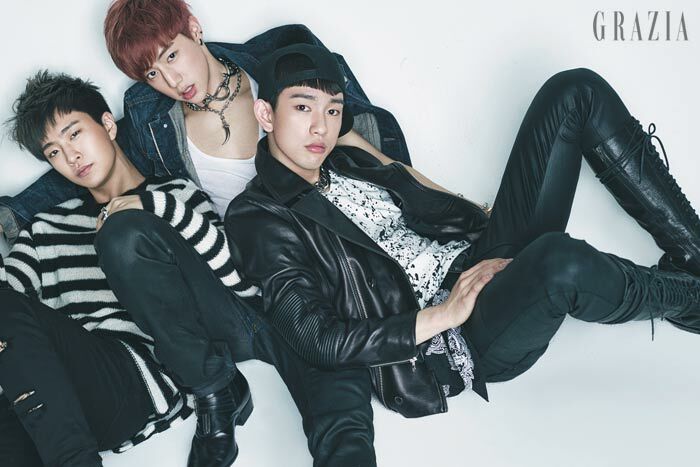 GOT7’s Youngjae, Mark and Jr.
Youngjae wears Cieca Maschera’s ripped jeans from the 14 S/S Collection. Mark wears Cieca Maschera leather jeans. 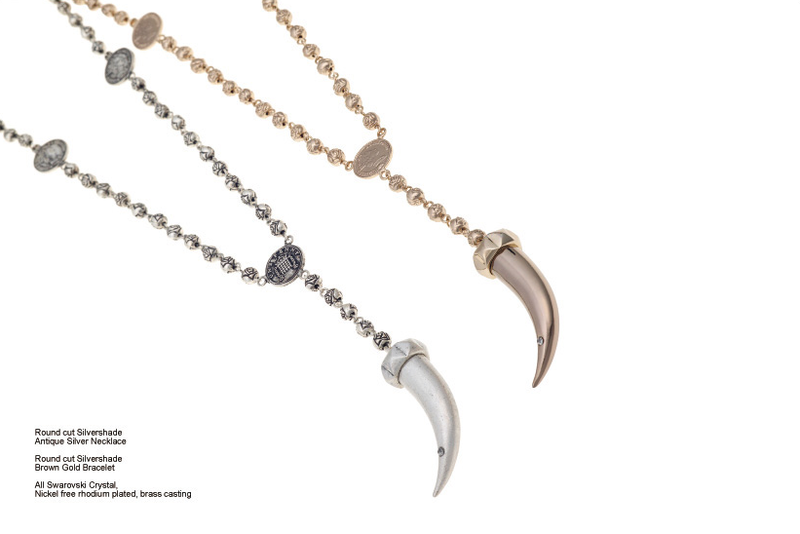 He also wears Minetani’s Round Cut Silvershade Antique Silver Necklace from their Confiance collection. 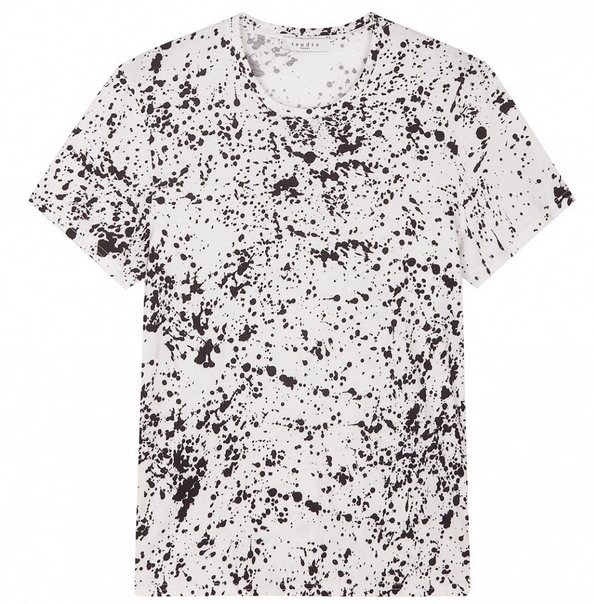 Jr wears the Squire Splatter Tee, $150, from Sandro Homme. 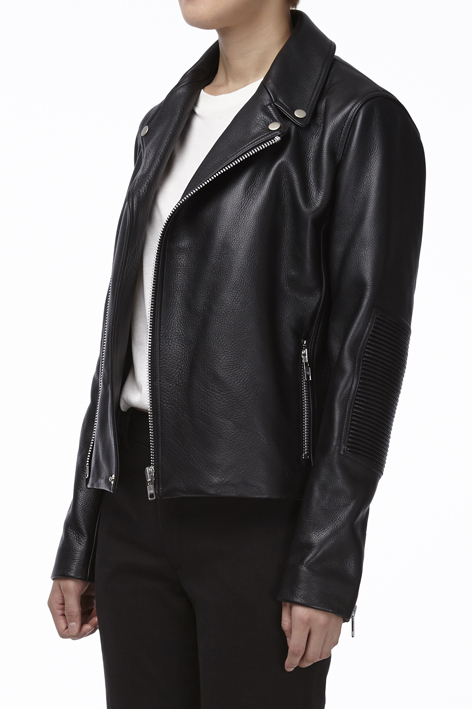 He also wears a leather jacket from Nohant, ₩578,000. OMG FINALLY ITS DONE! This took a week to do haha but I really enjoyed it! 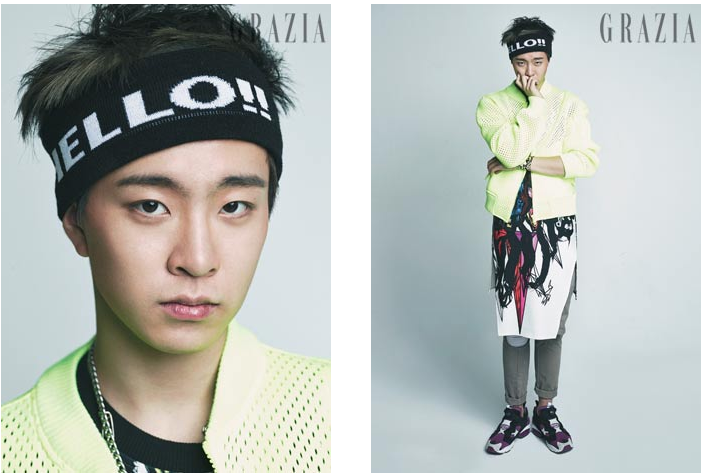 Youngjae wears MONOLIK Zoo 1/2 Tee in White, ₩62,000. 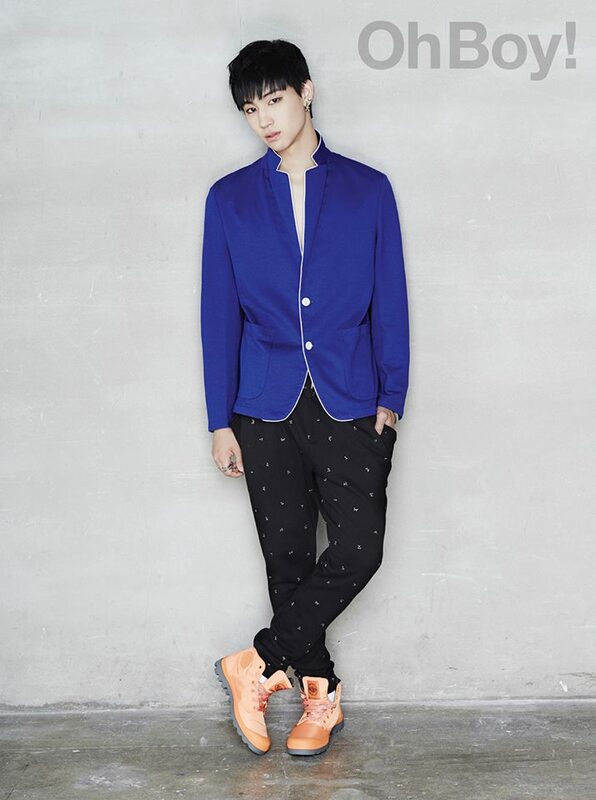 JB wears a matching set of MNM Baggy Pants and M2M T by MONOLIK, ₩138,000 and ₩89,800 respectively. 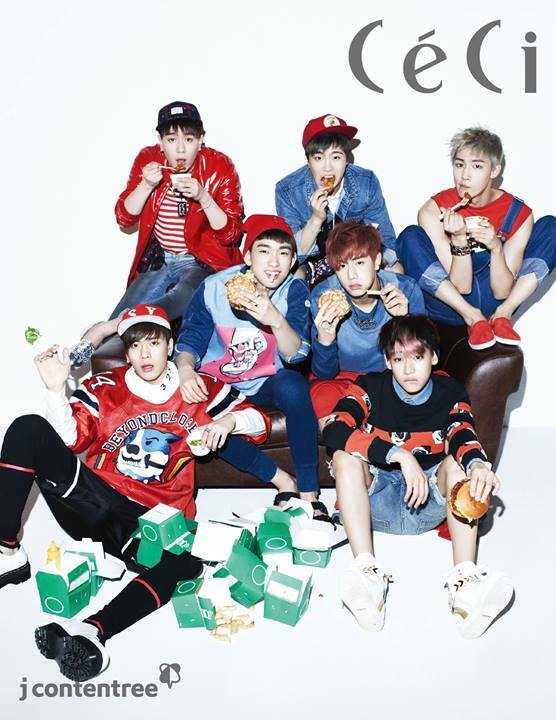 GOT7. 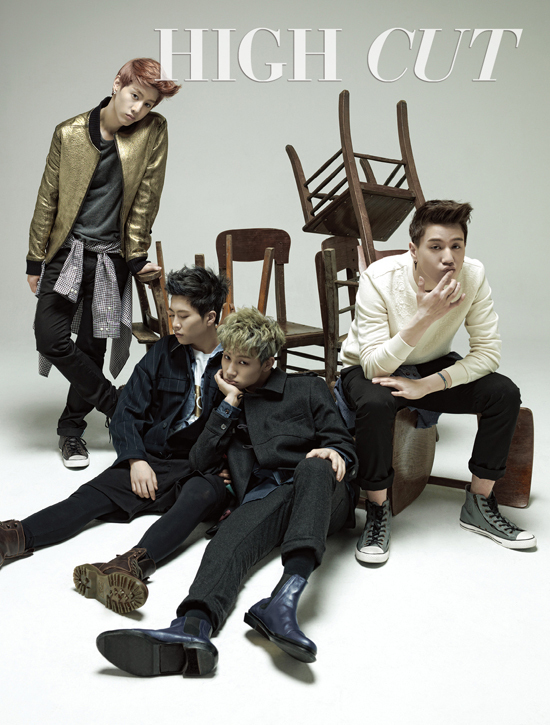 High Cut Vol 118. 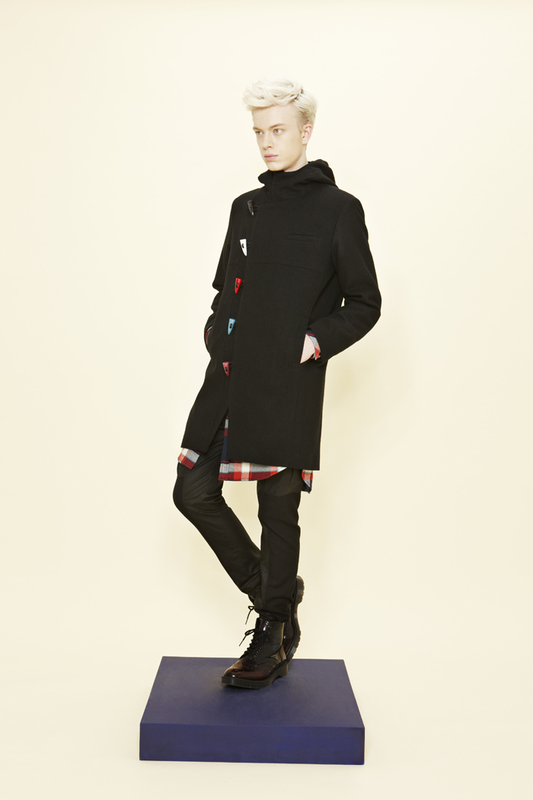 GOT7’s JB wears Munsoo Kwon Colored Toggle Double Coat from his F/W 2013 collection. 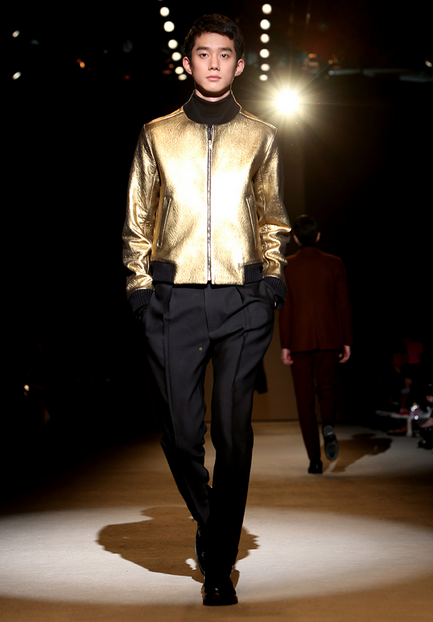 GOT7’s Mark wears a Light Gold Jacket by kimseoryong homme by Kim Seo Ryong’s F/W 13 Collection. 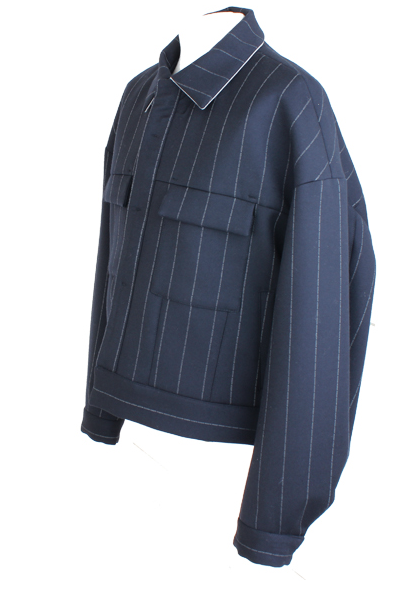 Youngjae wears EXCLUSIVE Navy Stripe Pin Jacket, ₩126,000. 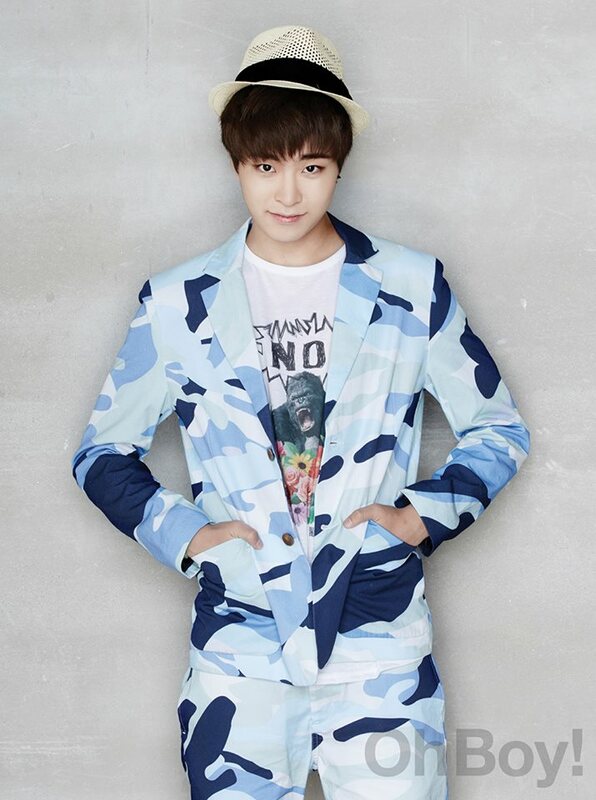 GOT7’s Youngjae wears Johnny Hates Jazz’s Nail Print Bomber Jacket, ₩444,600. 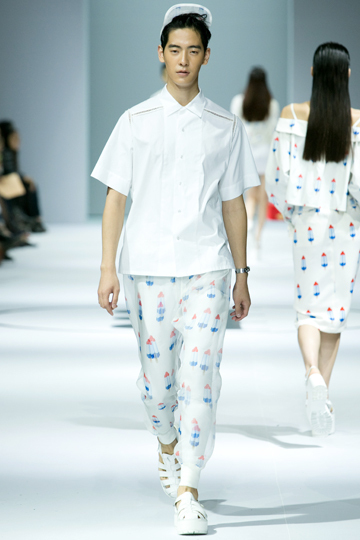 He also wears PUSHBUTTON’s Strappy Sandals for Men in White from their S/S 14 Collection. 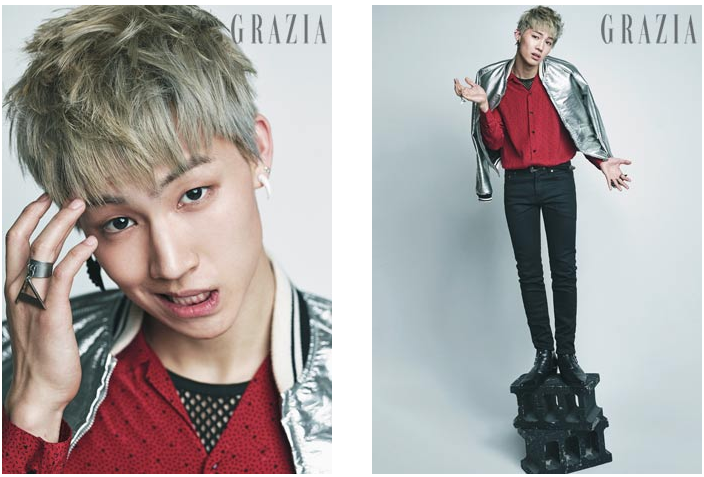 GOT7’s leader, JB, on the other hand, wears the longer verison of the Stripe Tight Pants by PUSHBUTTON coupled with the Stripe Half Pant, ₩464,000. 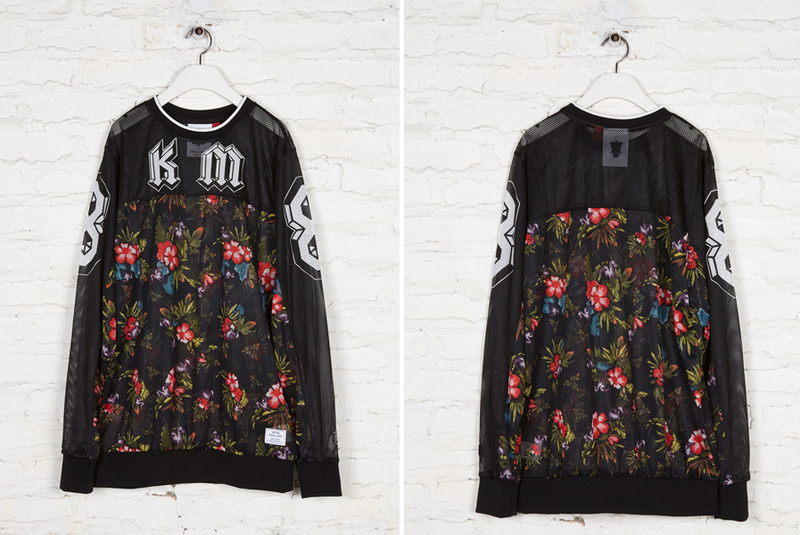 Wearing BEYONDCLOSET by TaeYong’s Bulldog Jersey from the S/S 14 Collection. 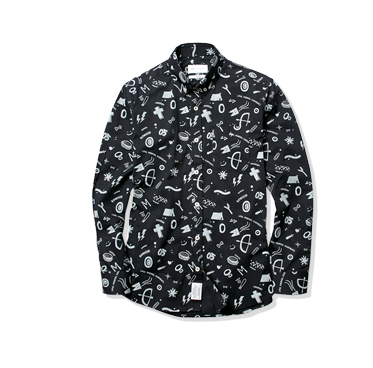 Wears Liful BH Pattern Shirt in Navy, ₩89,000.